It’s vital to schedule a fire sprinkler inspection on a quarterly, semi-annual, or annual basis to confirm your system is up to code and working properly. These inspections must be conducted by a fire safety professional who is certified and knowledgeable on the subject matter. 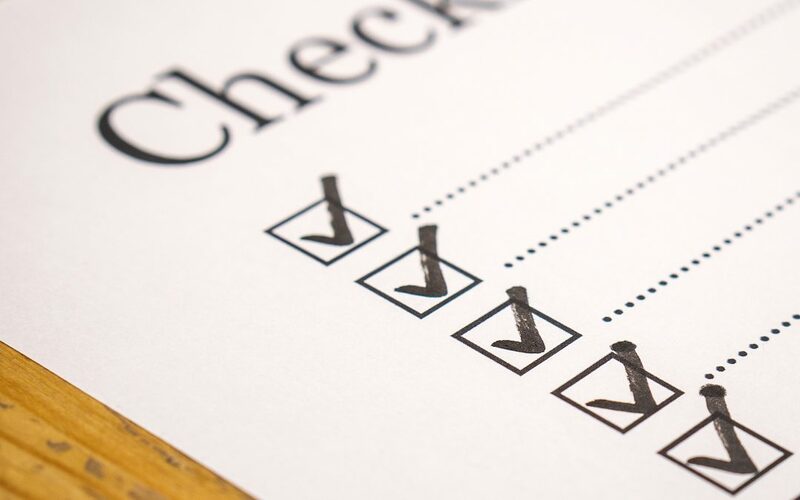 If you are unsure of what needs to be inspected during the quarterly, semi-annual, or annual fire sprinkler inspection, then check out our list below. This list is applicable to both wet and dry-pipe sprinkler systems. You can find more about what equipment needs inspected or tested and how often by reviewing the National Fire Protection Association’s (NFPA) list of NFPA codes & standards. The quarterly inspection below covers everything that you will need during a monthly and bi-monthly inspection and additional inspections that should be conducted every 3-7 months. The annual inspection below can also incorporate everything required during the quarterly inspection to ensure everything is running properly. Give us a call at Frontier Fire Protection to schedule your quarterly and annual fire sprinkler inspection. As the leader in fire sprinkler installation and maintenance services, we will ensure your sprinkler system is running efficiently and continues to protect you and your building. We can also offer other inspection services including fire alarm and backflow prevention systems. Great points mentioned in the checklist & this is also advisable that if you are using any kinds of fire safety system you must need to be done annually or monthly inspection of those fire safety systems.